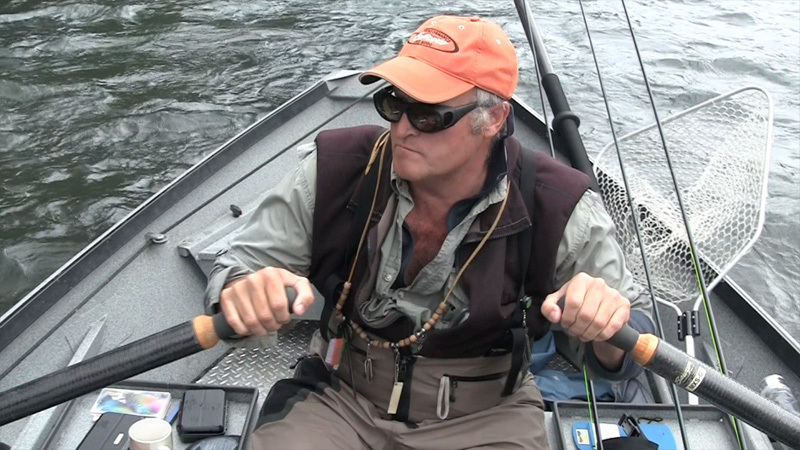 Mike Sturza Fly Fishing Guide Service, Guiding the Cowlitz River, Wa. What do I guide for? 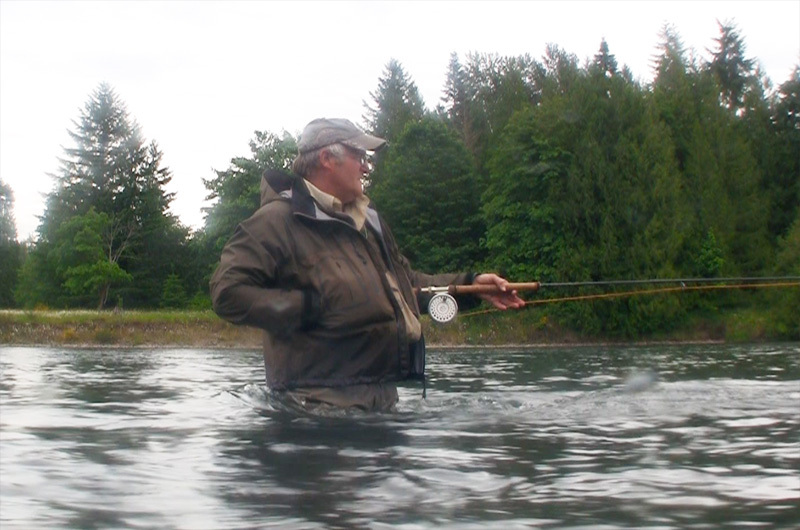 I guide for steelhead and sea run cutthroat trout and Tiger Muskies. 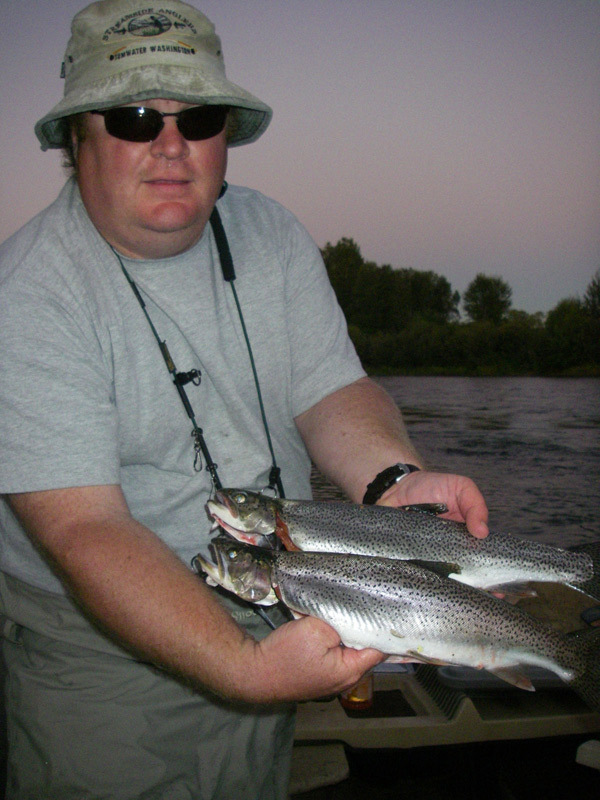 I guide for steelhead nearly year-round, and guide for sea run cutthroat trout in the fall (Mid August through mid-October or till the rivers blow out). 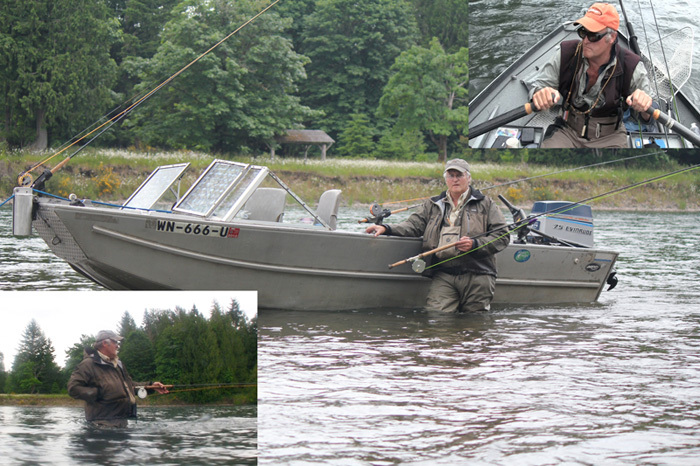 I guide for Tiger Muskies starting in June and go till late October. 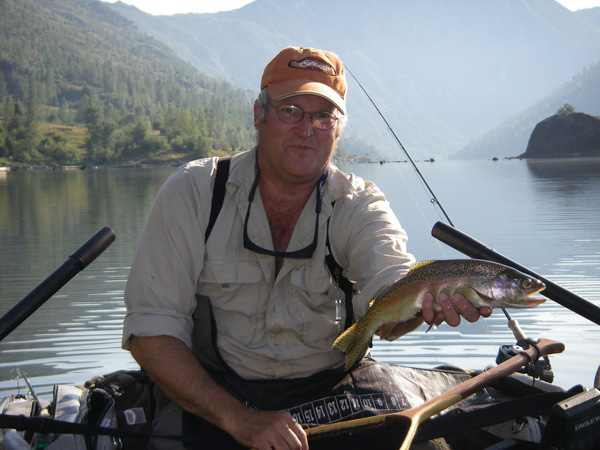 Chest waders, wading belt, wading staff, cleats or studded boots, 5 - 10 wt fly rods, sink tips and floaters, warm clothing in layers, rain gear, sun screen lotion, polarized glasses, camera, fishing licenses. 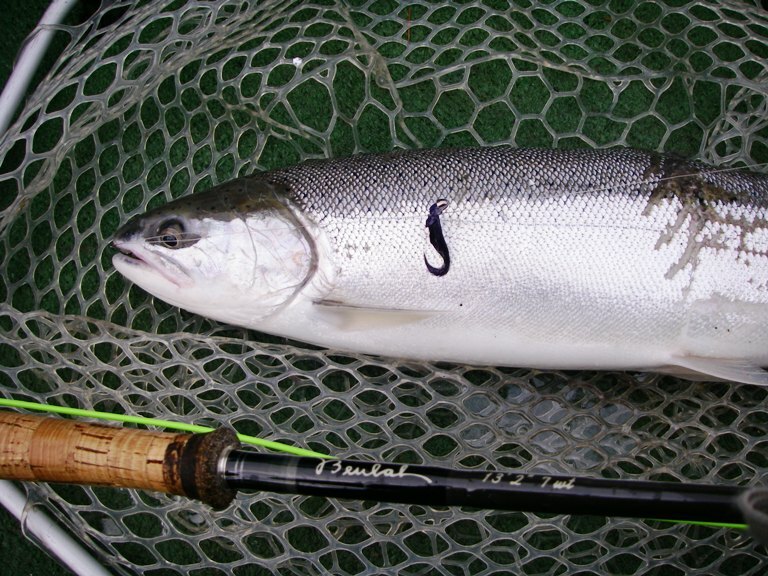 Flies, leaders, spey tackle (if needed), casting/fishing instruction (if needed), lunch, snacks and drinks (half day trips do not include lunch). 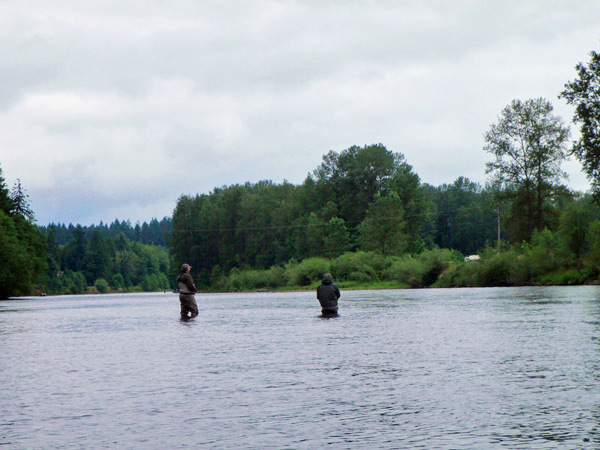 September and October Sea run Cutthroat are abundant in the Cowlitz River.